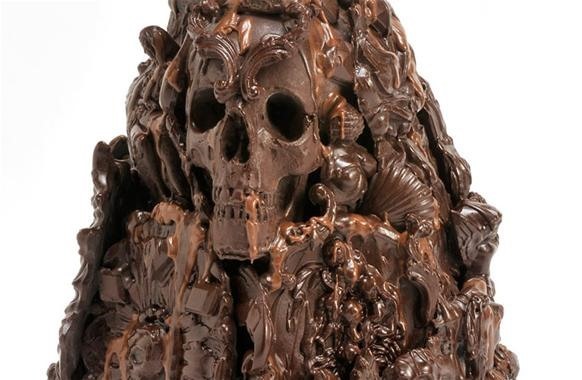 In the seaside town of Brighton, England, lives a tiny little chocolate shop called Choccywoccydoodah. 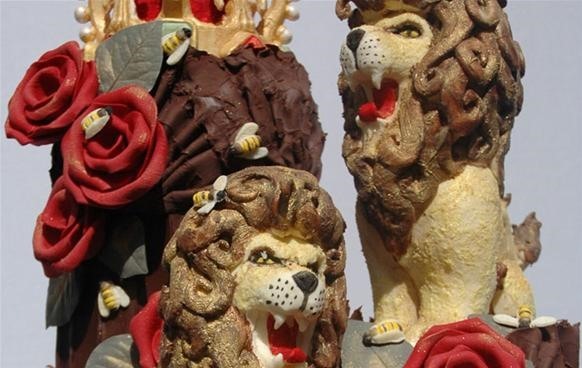 "Couturiers of chocolate, Choccywoccydoodah creates bespoke wedding cakes using a secret recipe passed down three generations and one-off sculptured fantasies, adorned with chocolate flowers comprised of nothing but chocolate, unlike most places who use fondant or glycerine." 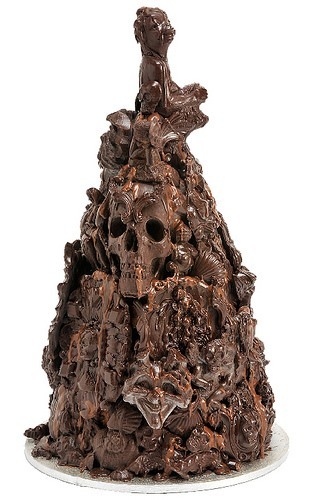 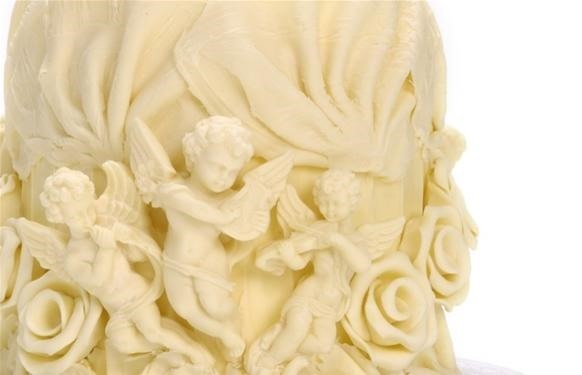 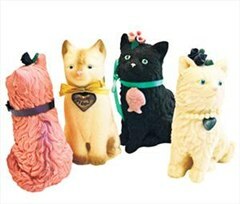 The images below may be kitsch in subject matter, but Choccywoccydoodah is undoubtedly one serious chocolatier. 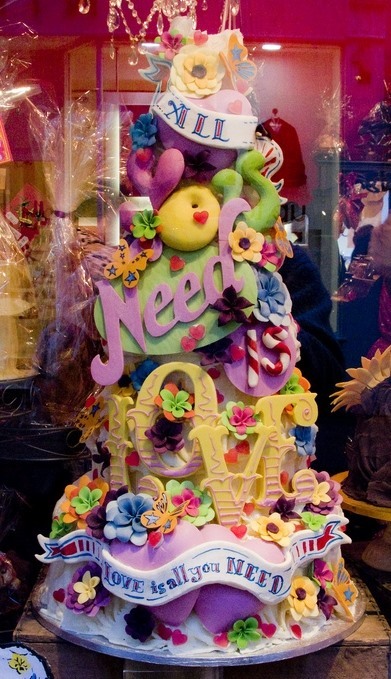 They sell in posh establishments of London, and their technical ability is nothing if not meticulous. 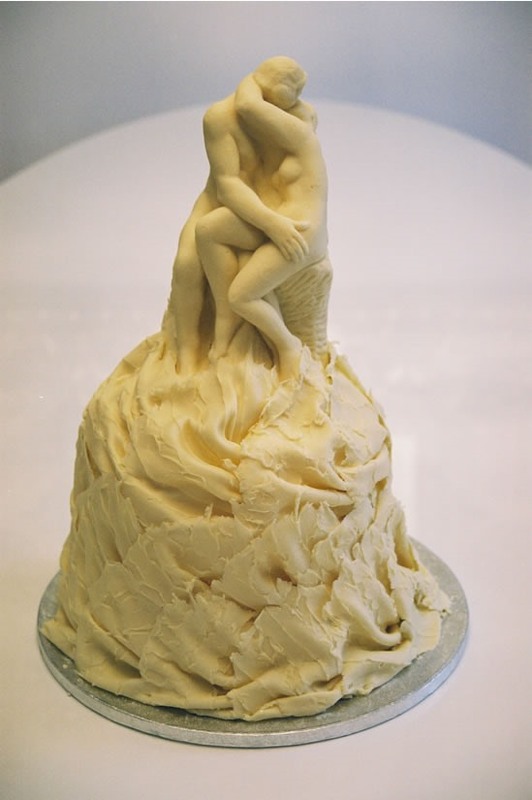 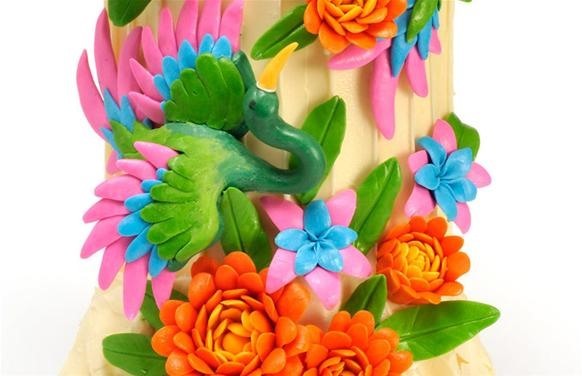 Click through to see all of their amazing cakes.